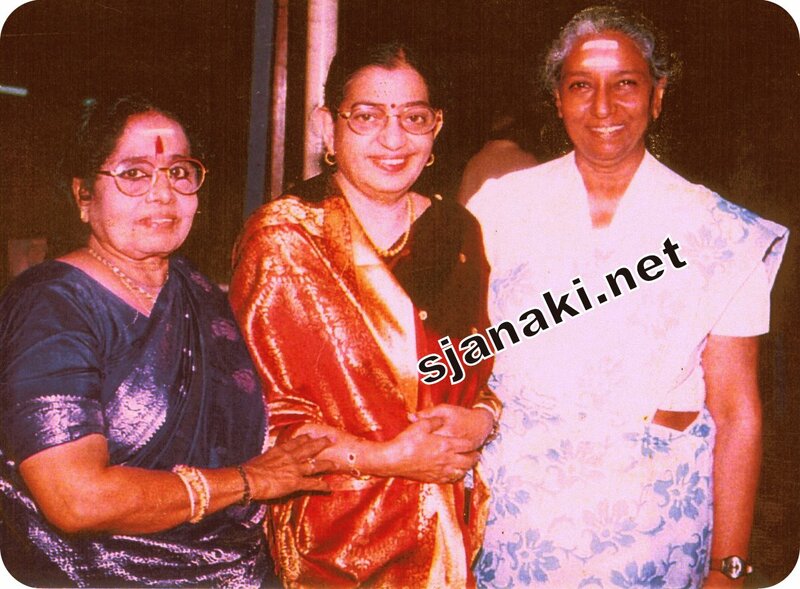 S Janaki got to sing with several singers during her lengthy career.Not only that she sang songs with several singers but she excelled in modulating her voice in such a way that it suits singing style of those singers also .Observe her singing in a folksy style with Jamuna rani or a peppy number with L R Easwari and her classical coordination with Bala Murali Krishna . She sounds perfect in all styles. 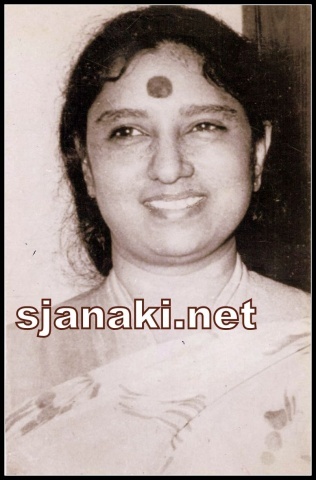 Her Journey of duets started from singers of early generation like Ghantasala,P B Srinivas,P Leela,P Suseela,Jikki,Pithapuram nageswara rao, Madhavapeddi Sathyam,L R Eeswari to S P Balasubramanyam, Yesudas,Vanijayaram to the next generation singers Mano ,Sailaja and with latest Shankar Mahadevan. Songs with Ghantasala, PBS,SPB ,P Suseela & Mano are covered in individual Sections.Listen to her rare duets with wide range of singers,music directors & actors here. Telugu Duetz All the Way Vol1Click Here..
Telugu Duetz All the Way Vol2Click Here..
Telugu Duetz All the Way Vol3Click Here..